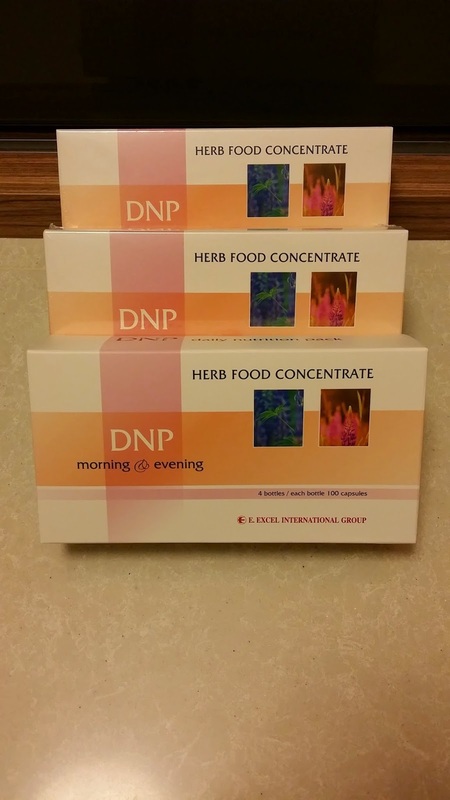 Bought 3 boxes of DNP to last me 3-5 months for general body overhaul. To be taken with oxyginberry for optimum result. 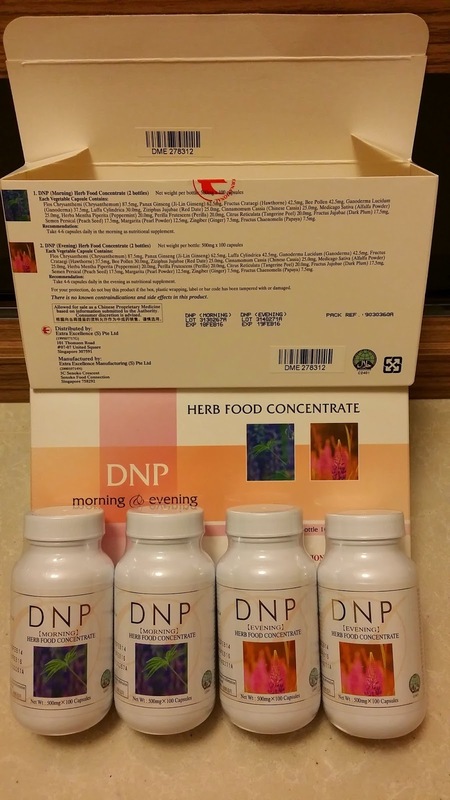 Daily Nutrition Pack (DNP) is specially designed to restore balance and detoxify the body, allowing the body to achieve a healthy balance and maximum health-preserving effects. Did u notice the box has a label DME 278312? It is the IC of the product. For every batch of products, the company will keep a sample till its expiry in the event if they need to check on it. 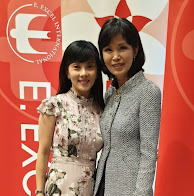 Did u also notice that the manufacturer and distributor are the same? It is not easy to find a company which self produce, self manufacture and self distribute. It reflects a company being self reliant and consumers do not risk of sudden hike in pricing, drop in quality, jeopardise in the safety of products etc. Most importantly, it has a science. The science of NUTRITIONAL IMMUNOLOGY.